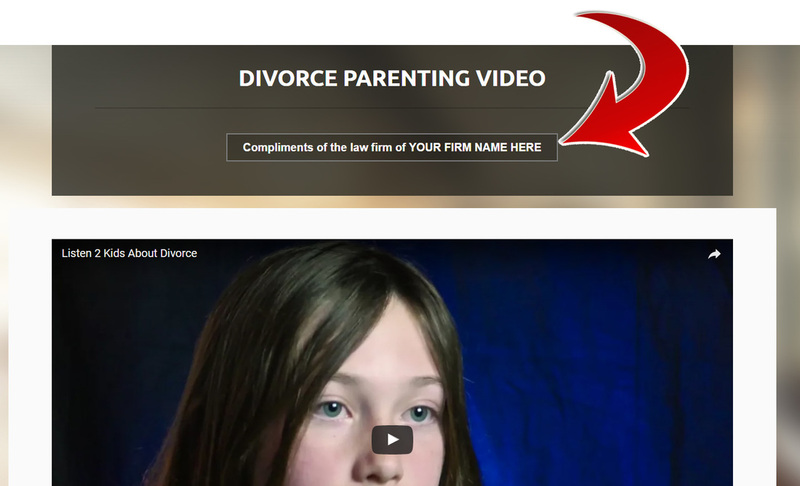 A customized client's viewing page with your firm's name, so your clients know that your firm provided this supportive, insightful, caring opportunity. Unlimited Views for you and your clients for one year. The viewing page includes a printable certificate of completion. After you click the Subscribe button and complete your order, click "Return to Merchant Page." You'll be directed to a page where you'll enter your firm's name as you wish it to appear on your clients' customized viewing page. We'll create your unique page and provide an online link to it within 3 business days of receiving your information and completed subscription. At the end of your subscription year, you'll receive an invitation to renew, but you will not be automatically charged.